One explosive finale will end it all in the non-stop, catch-your-breath action thriller “Taken 3” starring Liam Neeson as Bryan Mills, as-covert agent Bryan Mills forced to step out of retirement to save his family using the extraordinary set of skills that only he possesses. 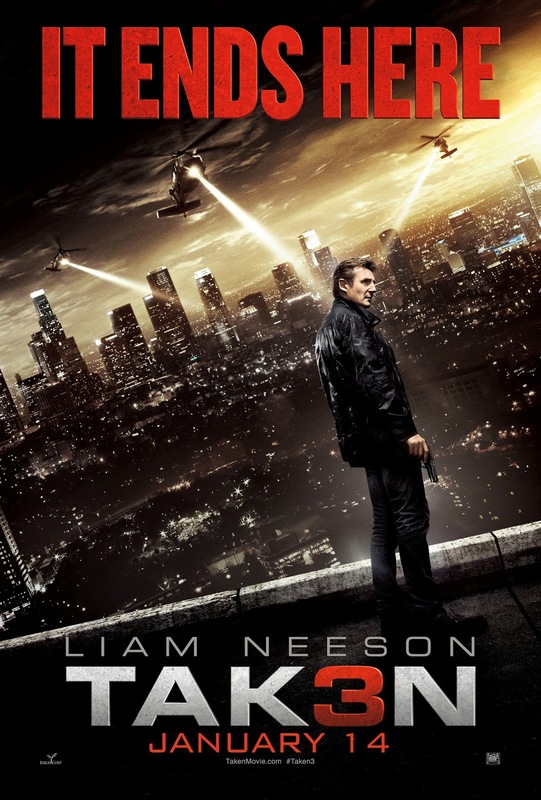 “Taken 3’s” gripping and fantastic action sequence brings Bryan to track down the real killers of a murder that he is being framed of. Director Olivier Megaton smashes Bryan Mills and his enemies into breathless action scenes when Mills’ long-awaited reconciliation with his ex-wife Lenore (Famke Janssen) is tragically cut short when she is murdered. Mills, overtaken with anger, goes on the run for justice to prove his innocence and trace the mastermind behind his ex-wife’s murder. With the CIA, FBI and police all in hot pursuit, for the last time, he channels his rage to protect the one remaining important thing left in his life: his daughter, Kim (Maggie Grace). But before it opens in cinemas on January 14 (Philippines), folks from the distributing studio, 20th Century Fox prepared this heartwarming, high-octane holiday video showing Bryan’s particular set of skills ready for his post-Christmas mission.